Of the 60 communities enrolled in the Georgetown University Energy Prize, Aspen is in third place. 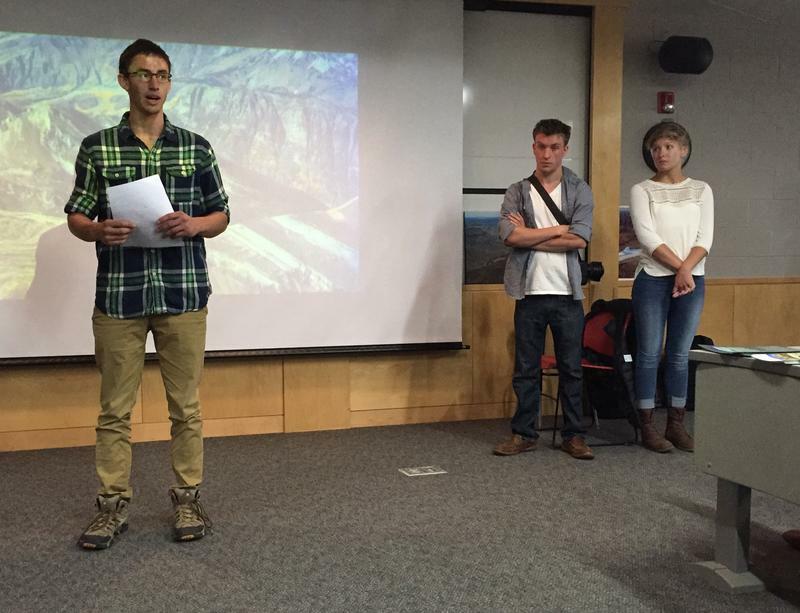 The two-year conservation competition looks at energy use in residential and government buildings. A multi-million-dollar grand prize will be offered to the entity that can show the greatest reduction in electricity and natural gas use. So far, Huntsville, Alabama and Winter Park, Florida are in the lead. The data for the first 6 months of 2015 shows Aspen greatly reducing its consumption compared to the two years prior. Ryland French, Aspen’s Utilities Efficiency Specialist, credits Aspen residents for taking advantage of the programs the city has put into place that have helped reduce energy usage. Christofer Nelson, Project Director from Georgetown University, says along with lower consumption numbers, it’s important competitors find sustainable ways to reduce dependence on energy throughout their communities. “Are you doing things that won't just end at the end of this competition but will continue to save Aspen energy and money and pay dividends long into the future?” asks Nelson. French says in the first quarter of the competition, there was community-wide savings of nine hundred and fifty thousand dollars on utility bills. Homes counted were inside and outside city limits, including homes on Red Mountain. In 2016, the city will use gift cards to coax property managers of those mansions to reduce energy consumption. Monthly awareness campaigns will continue as well: this month residents can get assistance in purchasing Energy Star refrigerators. Later this year, a collaboration between the city government and the Aspen Pitkin County Housing Authority should reduce usage further. 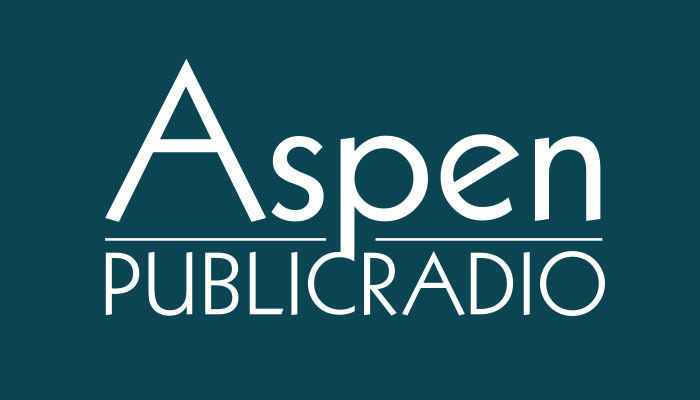 French says knowing that Aspen is in a position to win the five million dollar grand prize should be an encouragement to residents to participate in the challenge. Three more benchmarks must be compared before a winner will be announced in 2017. For Joel Bowman, decades of bike commuting started feeling like hard work. 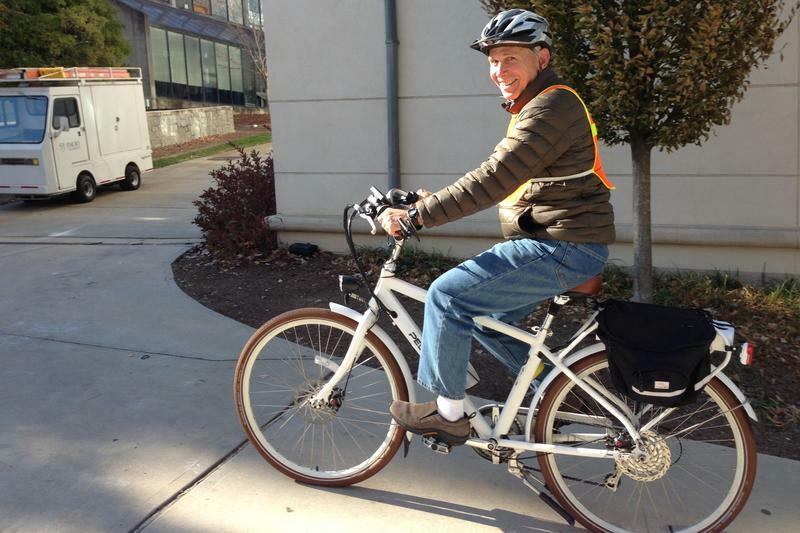 So the 66-year-old Atlanta resident recently switched to an electric bicycle, and now when he rides Bowman feels like the wind is at his back. An e-bike looks a lot like a regular bike, but with an integrated electric motor, and it doesn't burn gasoline like an old-fashioned moped. As you pedal, an e-bike gives you a powered boost when you need it. They are getting more popular in Europe, but in the United States, e-bikes still have to overcome the stigma of being just a toy for old people.